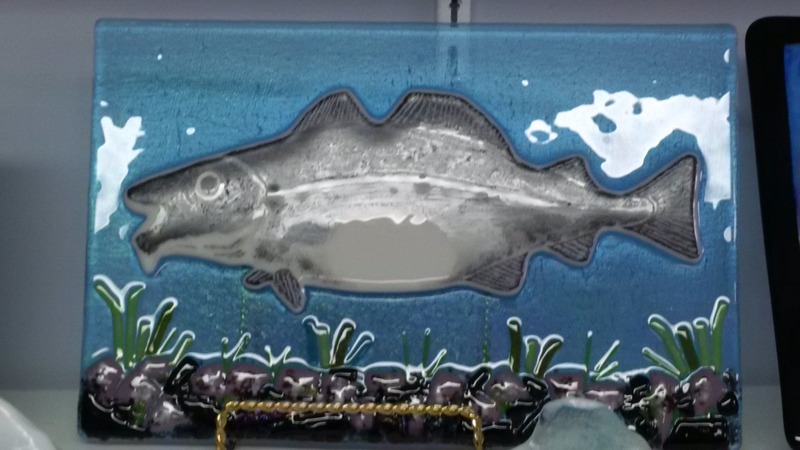 Posted on September 7, 2014, in Art, Business, Community Economic Development and tagged art, artisan, Economic development, englee, glacier glass, glass art, Great Northern Peninsula, Iceberg, Newfoundland, Small business, Studio, tourism. Bookmark the permalink. Leave a comment.